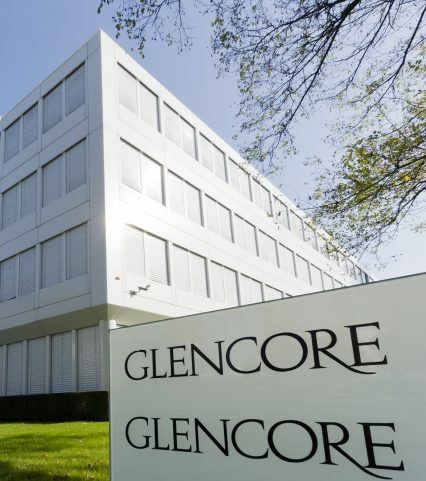 Glencore has secured a new US$7.7bn revolving credit facility (RCF) to refinance and replace its existing US$8.45bn facility, signed in May 2015. The commodity giant received commitments for US$8.4bn from its senior banks in the initial pre-syndication phase – an increase of nearly US$3bn above current commitment levels for the 37 banks. Glencore then scaled back to sign US$7.7bn in commitments, and plans to broaden the refinancing through the launch of general syndication to an additional 30 banks in Q2 2016. Like the previous facility, the new RCF is unsecured, with a 12-month extension option and 12-month borrower’s term-out option, thereby extending the final maturity to May 2018.